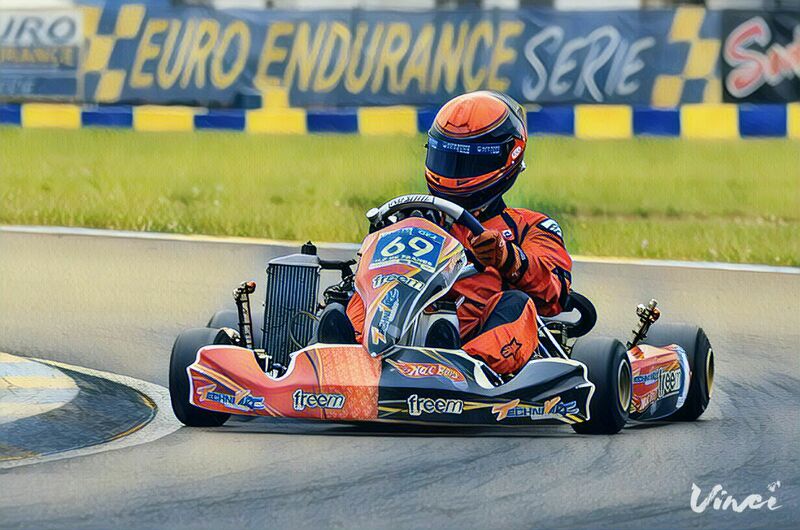 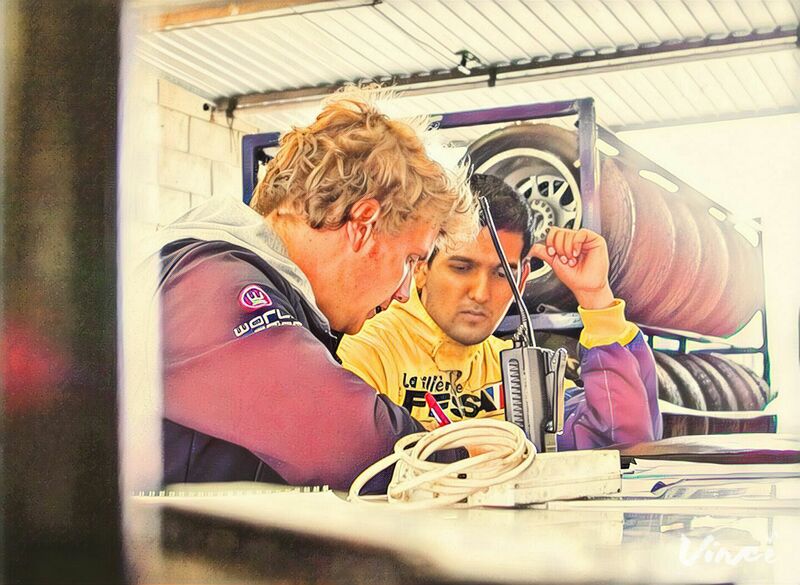 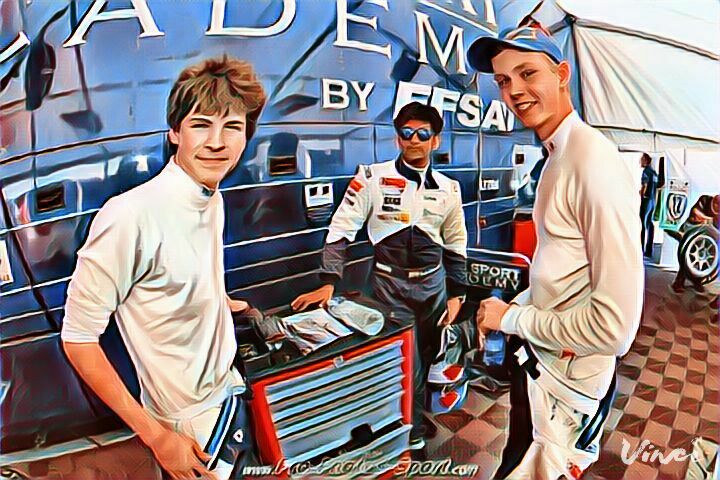 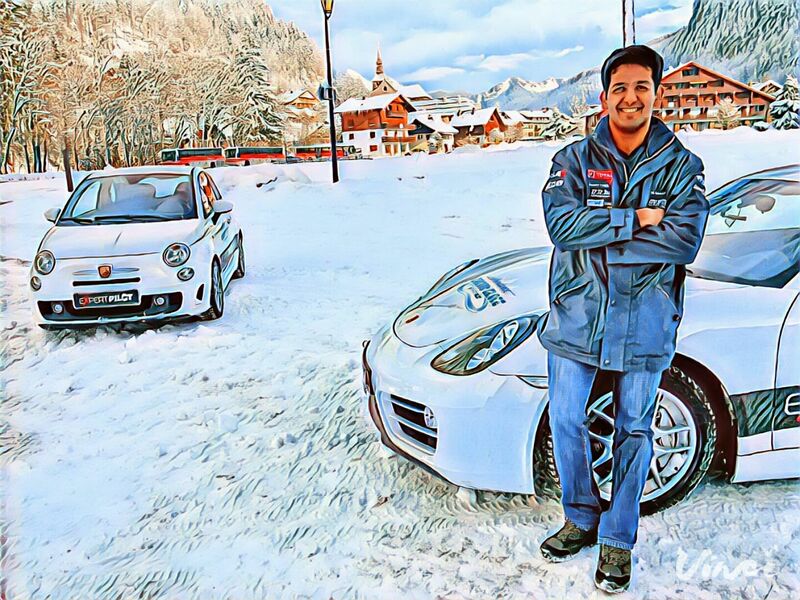 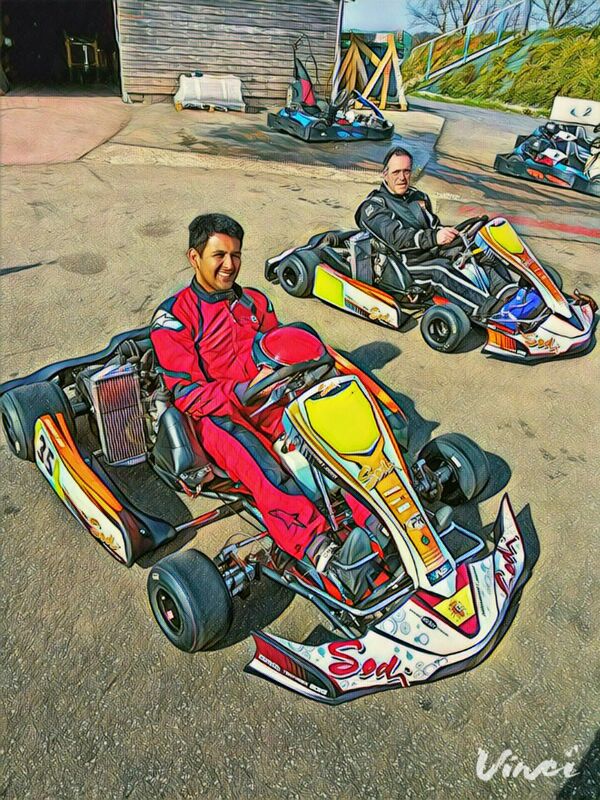 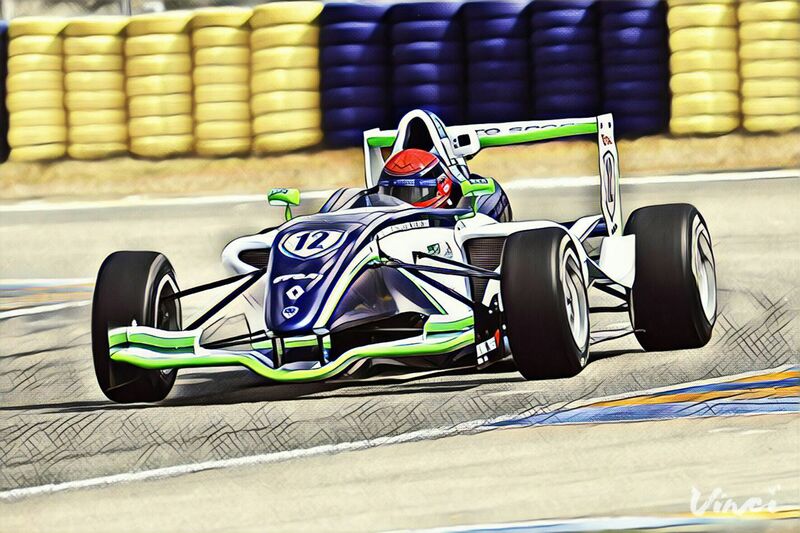 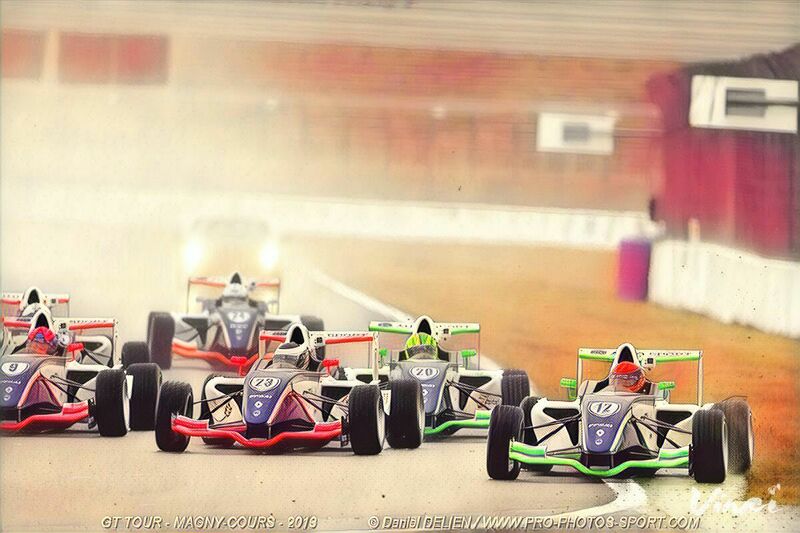 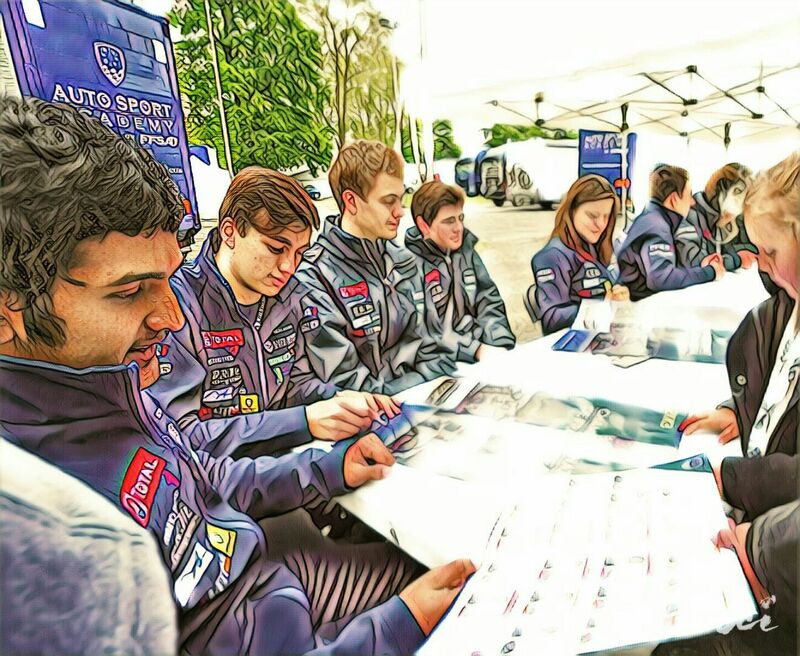 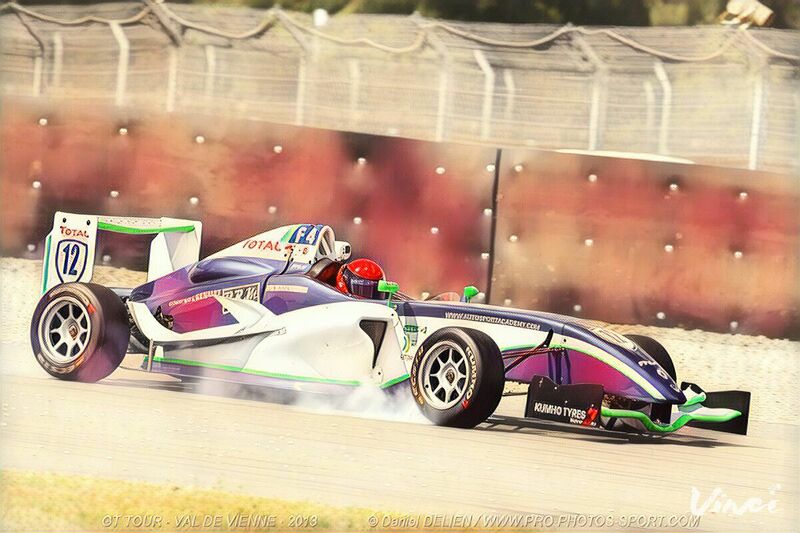 In 2012 sidhant went to Europe for his first test in Formula 4 on the legendary track of Le Bugatti Circuit , Le Mans. 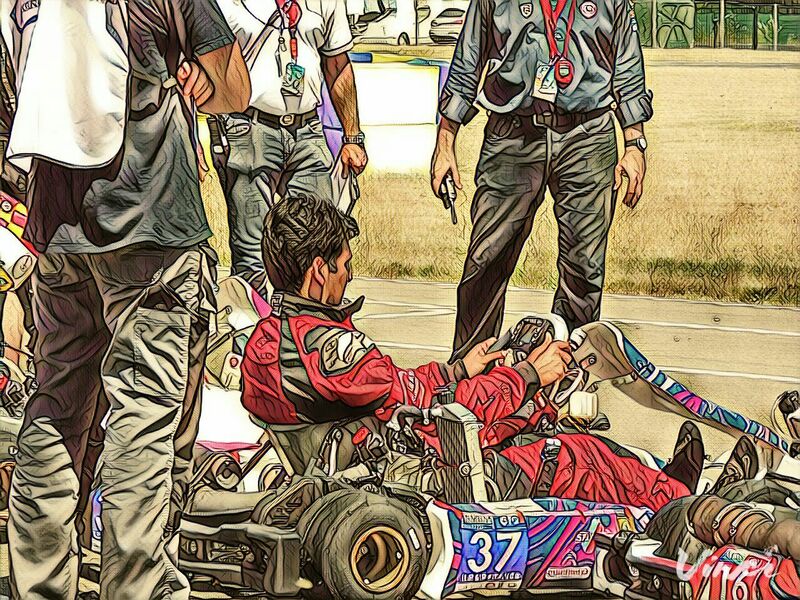 Not getting any sponsorship from India his parents decided to sell their house to finance his season in f4 and Sidhant decided to shift to France alone to save cost in travel expenses. 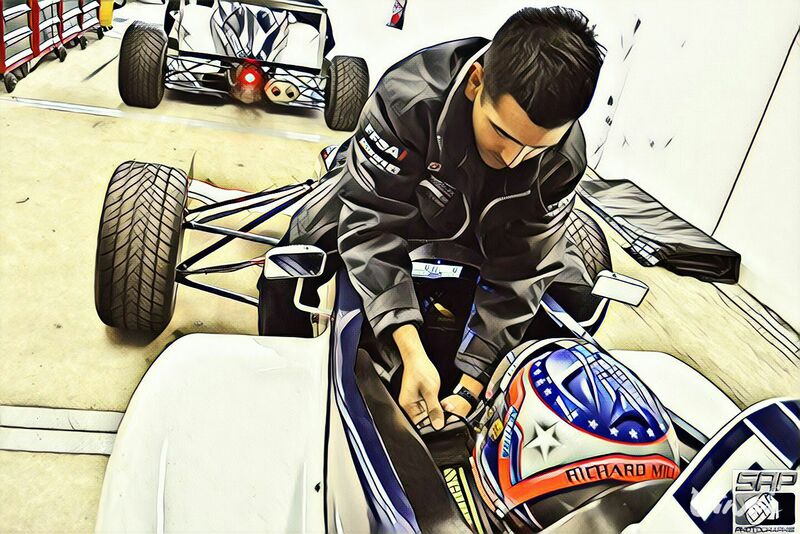 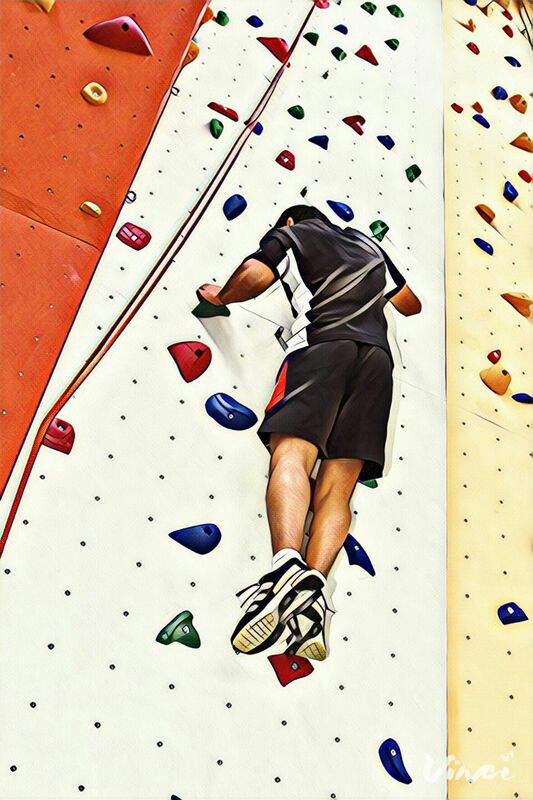 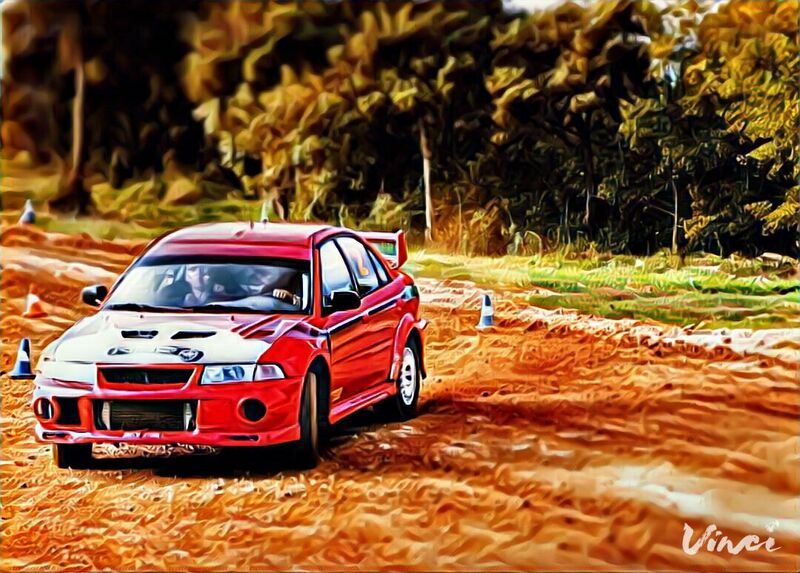 His season was a great learning experience but he did not have money left to move forward. 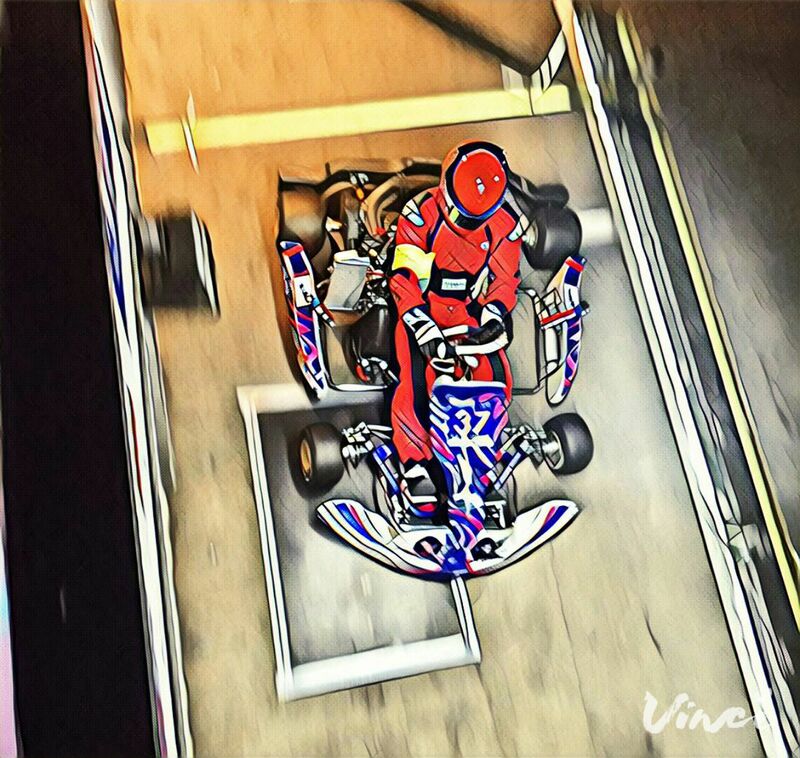 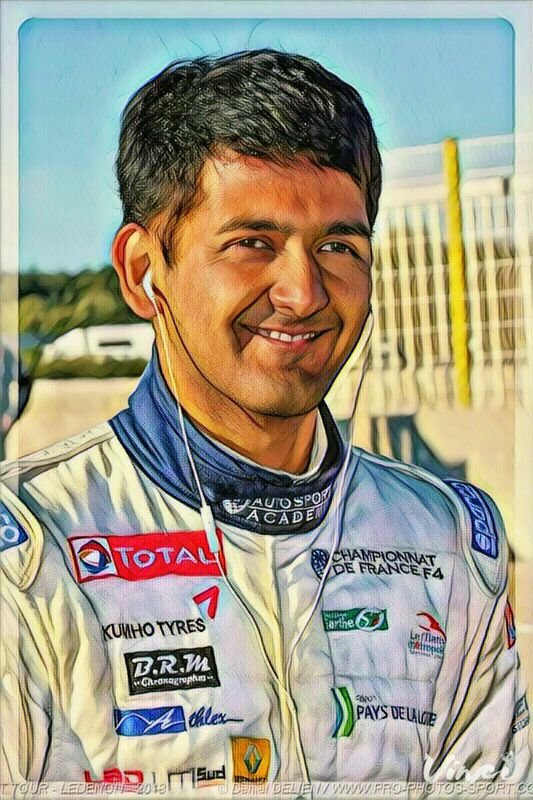 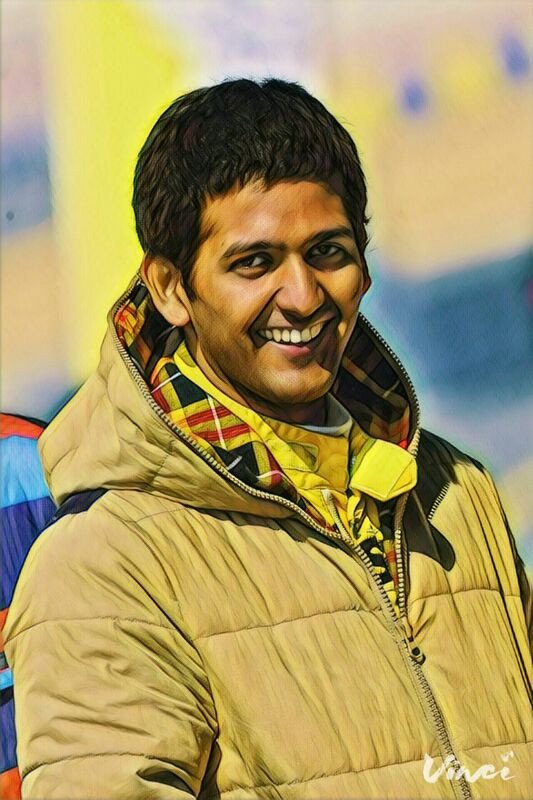 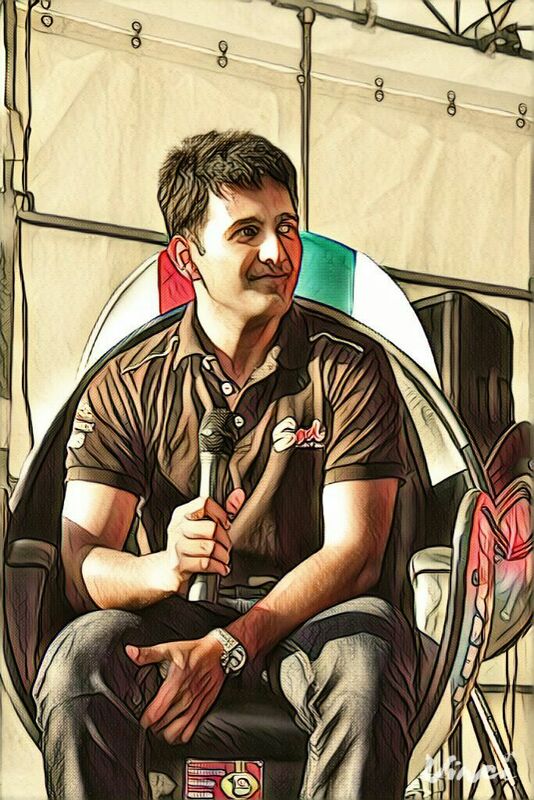 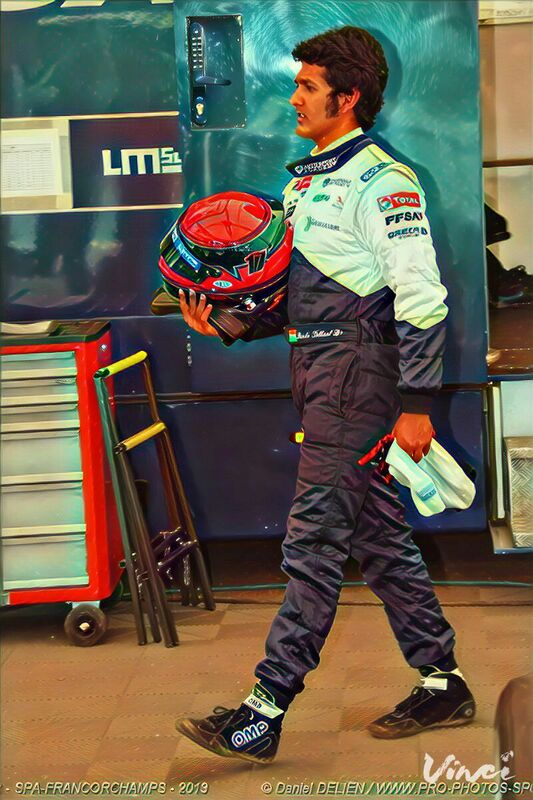 In 2014 he became the first Indian to compete in the 24 hours of le mans karting. 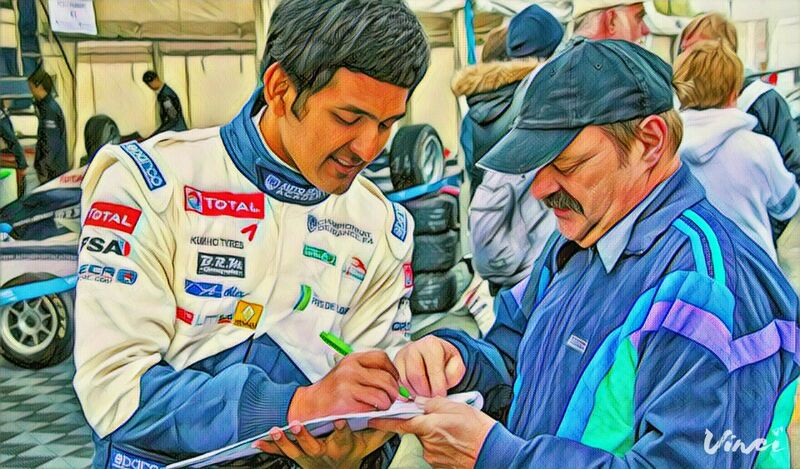 The next year he became a racing instructor on Ice and Gt cars. 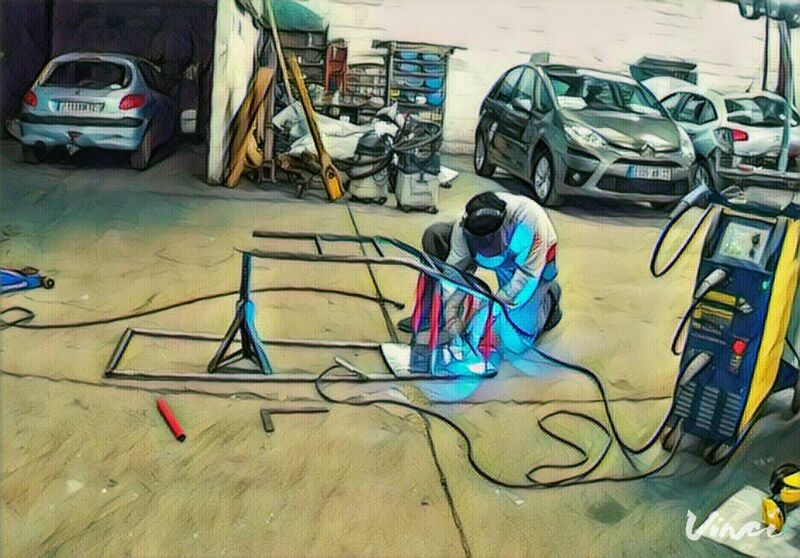 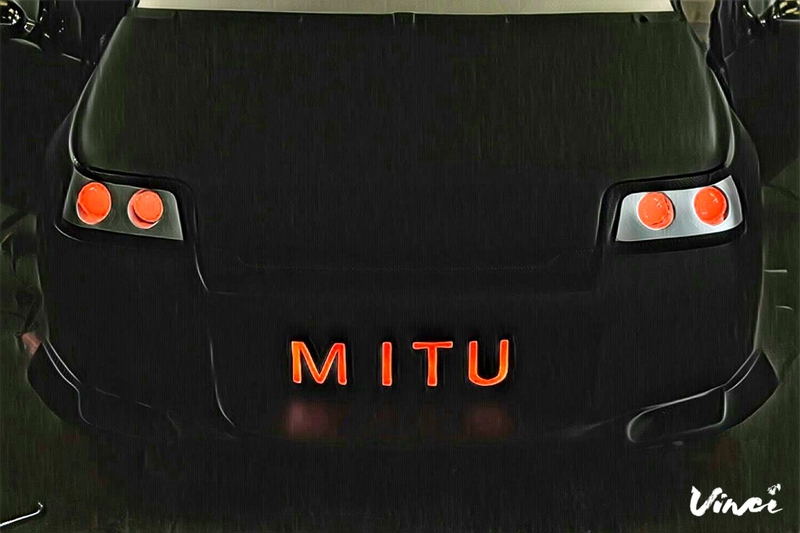 And In 2016 constructed the worlds first compact racing simulator Called MITU.